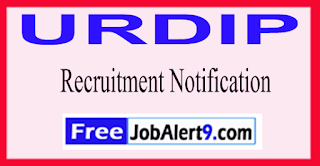 URDIP (Unit for Research and Development of Information Products) Has Released Recruitment Notification For 62 Project Assistant Posts. All Eligible & Interested Candidates Can Apply Online .Further Detailed Information Regarding Educational Qualifications, Age Limit, Selection Procedure, Exam Pattern, Syllabus for URDIP (Unit for Research and Development of Information Products) Recruitment 2017 - 62 Project Assistant Post is mentioned below. Candidates upper age limit should not Exceed 28 Years (Post 3), 30 Years (Post 1), 35 Years (Post 2). Candidates should have done Graduation Degree or Engineering Degree or Master Degree / its equivalent qualification from A recognized university. Rs. 15,000/- (Post 3), Rs. 25,000/- (Post 1), Rs. 28,000/- (Post 2) . All Eligible & Interested candidate fill the online application through official web-site (http://www.urdip.res.in). before / (12th June 2017). Last Date For Apply Online -12-06-2017. 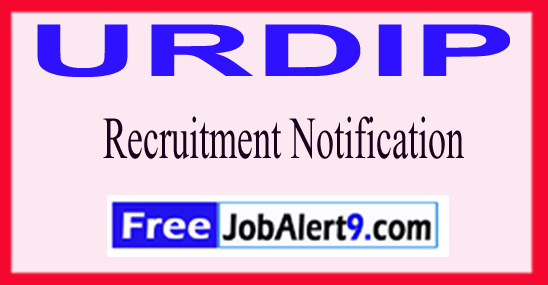 Click Here For URDIP Recruitment 2017,Advertisement.